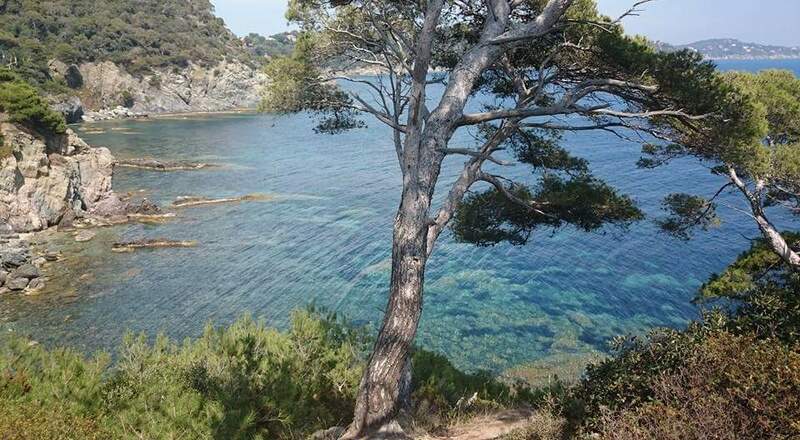 Giens Peninsula’s magnificent coastal footpath is located just 20 minutes from Camping de La Pascalinette®. Revel in a breath of invigorating sea air in the heavenly coves of Giens Peninsula, in Hyères, South of France, Provence-Mediterranean. Departing 300 metres after the little port of La Madrague, this 3-hour walk runs along the Var area’s coast, between land and sea. 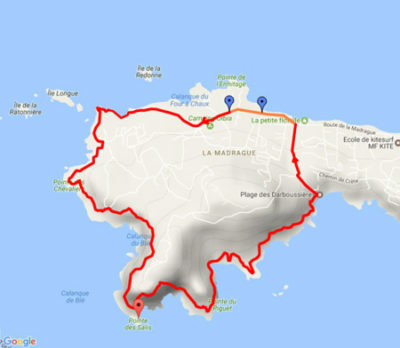 Whether you’re a confirmed hiker or amateur stroller, the walk is a pleasure for everyone, featuring highlights such as the Calanque de Blés or Calanque du Four à Chaux: stunning fjords with breathtaking views over turquoise waters. Marked by the wind and sea spray, the site’s rugged vegetation adds to the wild and exceptional character of this little corner of the Var. Remember to take along plenty of water, sun cream, a hat and sunglasses, because even if you can stop off for a dip on the beaches of Darboussières or Les Chevaliers, the Var’s hot summer sunshine can always play tricks on you! So, slip on your sneakers and backpack and offer yourself a fabulous camping holiday filled with dreamish scenery at Camping de La Pascalinette®! NB: this walk is not recommended with a pushchair or if you have difficulty walking.